Are you new to blogging or been blogging for years and not sure how to turn your blog into a profitable business and grow your traffic? If so, perfect! You are in the right spot. 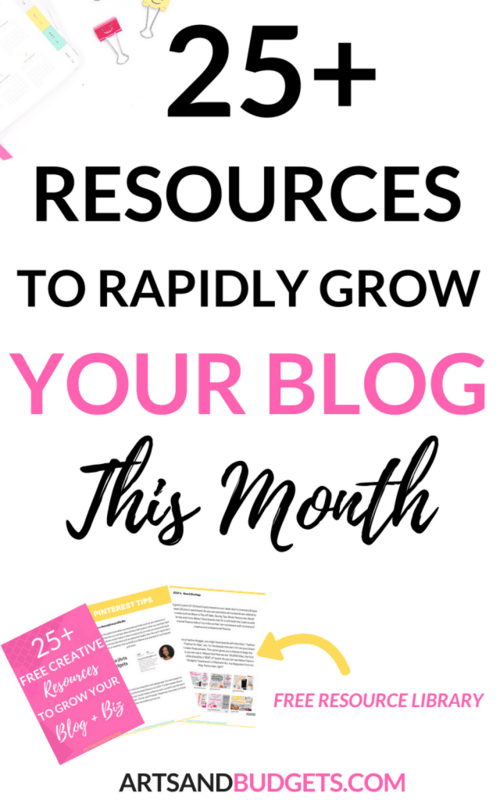 I have compiled a ton resources to help grow your blog this month. 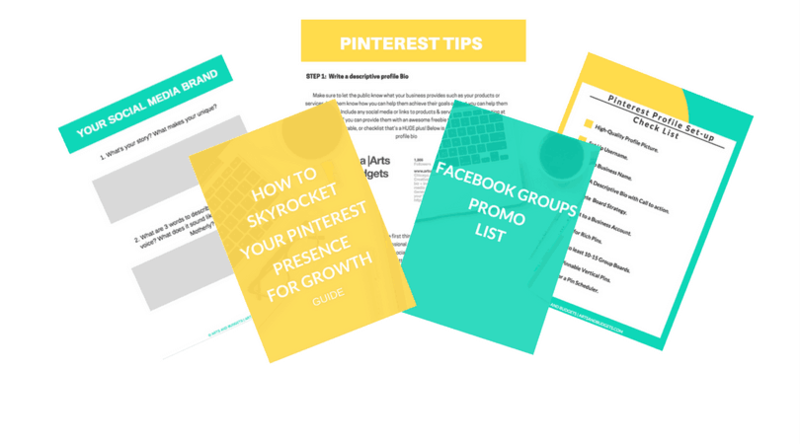 The resources library has Pinterest tips to help grow your traffic, Facebook group tips to help grow your blog engagement, Instagram resources to help grow your presence on the platforms and so much more. Oh, and if you are looking to grow your income the resource library has a full guide on how to make extra money while you grow your blog as well! When I first started blogging I had NO roadmap and was totally clueless about how to grow my audience, income & traffic. So I spent countless hours studying and researching until I discovered something that WORKED! During that time, I started to develop an online strategy that has rapidly grown my blog + turned it into a full-time business. As a result, I decided to take what I learned and create a resource library that will help other bloggers + online business owners grow their engagement, connection with their audience and traffic rapidly. So, if you’re ready to take your blog to the next level, sign up below and gain full access to the Creative Resource Library filled with checklists, workbooks, and more to help grow your blog and biz!